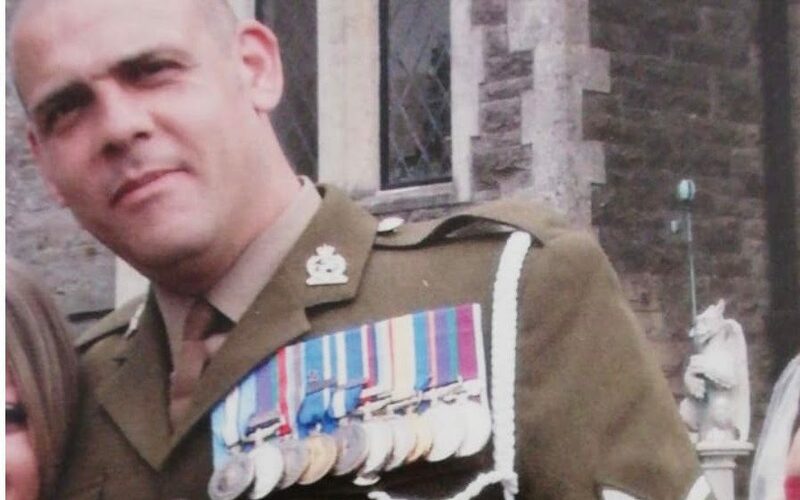 A British war veteran has been detained in Dubai for over four months over claims he sold drugs despite protesting his innocence, a rights group has said. Andy Neal, 44, a father of two, was arrested on Oct 4 2018, where he was seized from his home and transferred to Dubai central prison. The rights group Detained in Dubai claims he was “abruptly accosted” by seven Criminal Investigation Department officers in the basement car park of his apartment complex when coming home from work. He was taken upstairs to his apartment, where the group says he was pinned against the wall and punched in the stomach. The police then told him they were aware he had been handling drugs, which Mr Neal denied. Detained in Dubai claim that Mr Neal was forced to sign a confession in Arabic, which he could not read, saying he bought drugs from a man called Ray before selling them to a man named Ahmed.